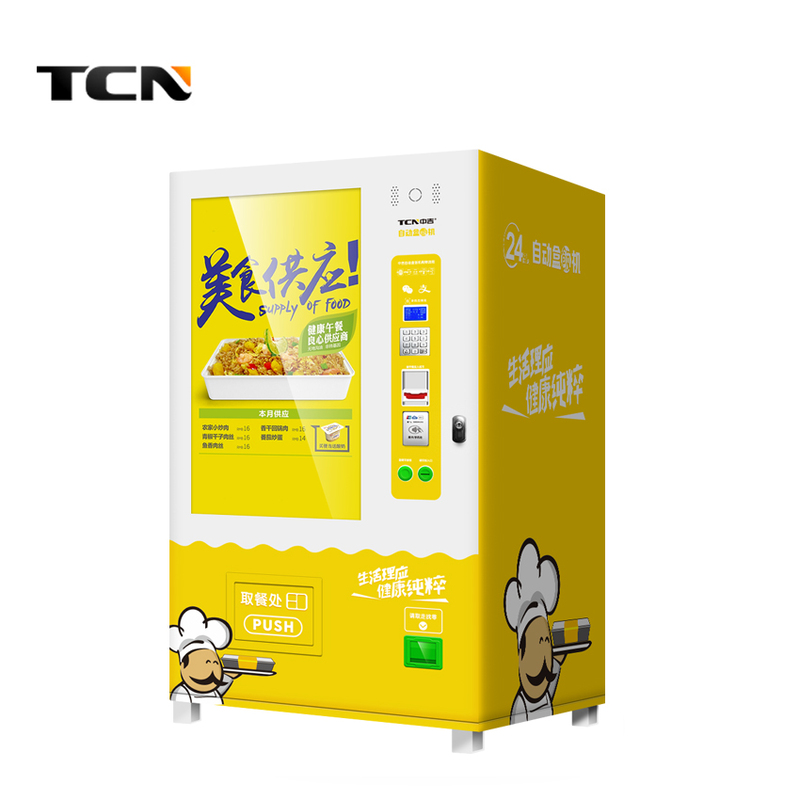 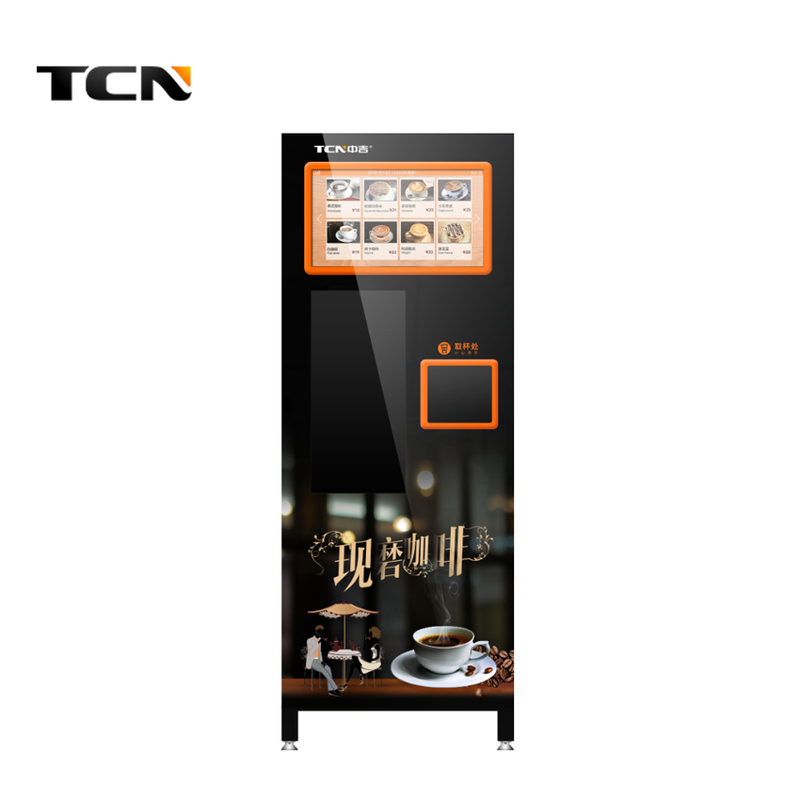 TCN Provide Series Of Vending System Solutions And Top Vending Machines:Drink Vending Machine,Snack Vending Machine With Best Quality & Service. 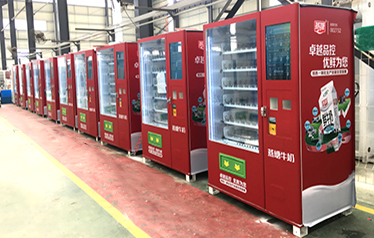 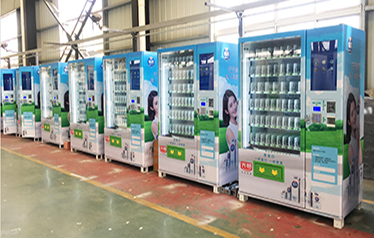 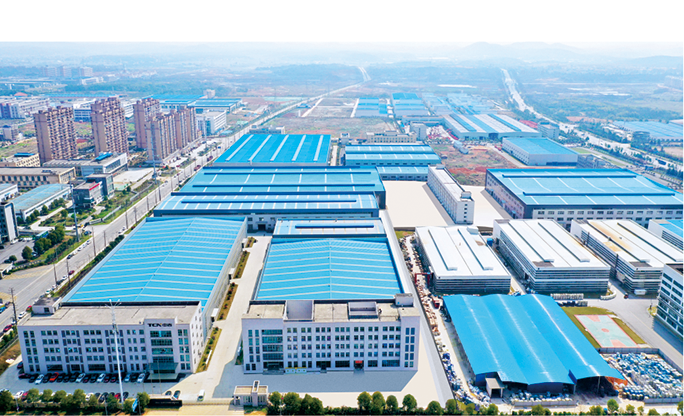 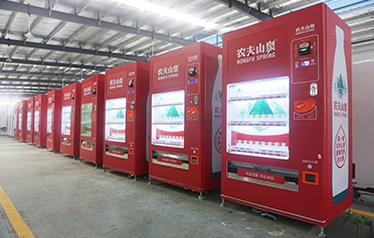 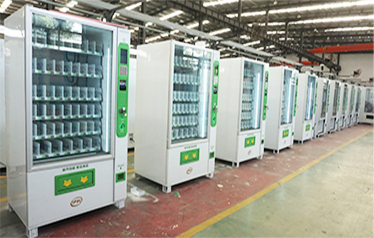 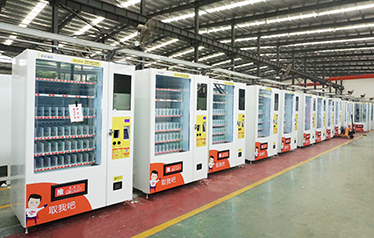 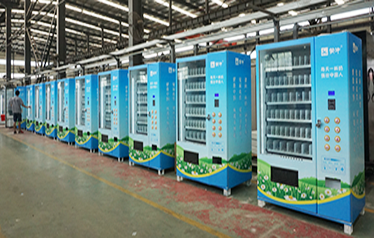 TCN,one of the biggest vending machine factories in China, has plants with more than 200,000 square meters, fixed assets up to more than 500 million RMB, has own automatic spraying line- environment friendship, assembly line, sheet production line and the injection molding production line, mold shop, yield up to 300,000 units. 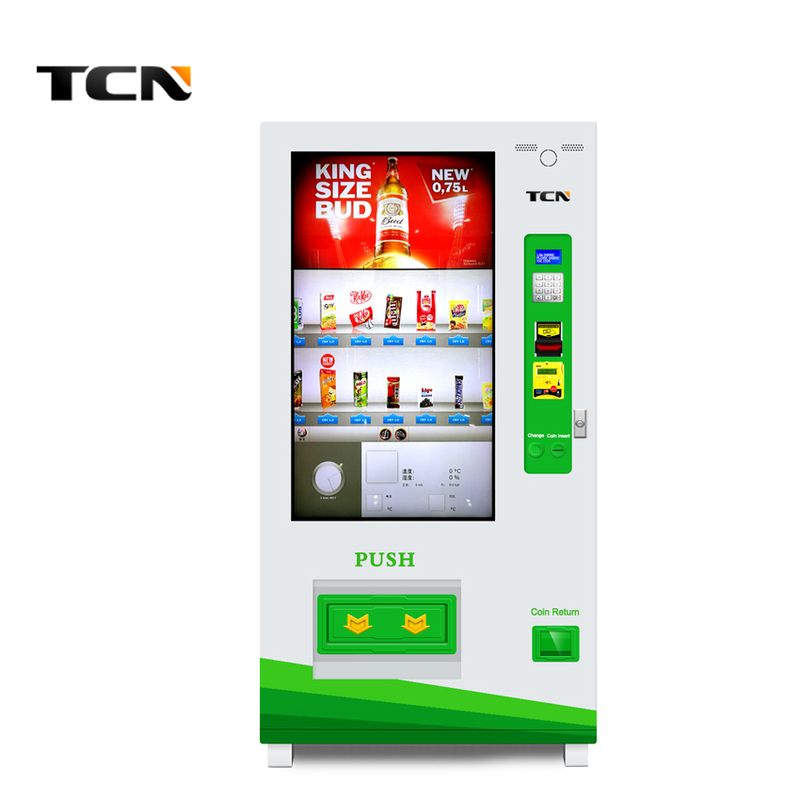 TCN,Vending machines go all the way to push mobile payment. 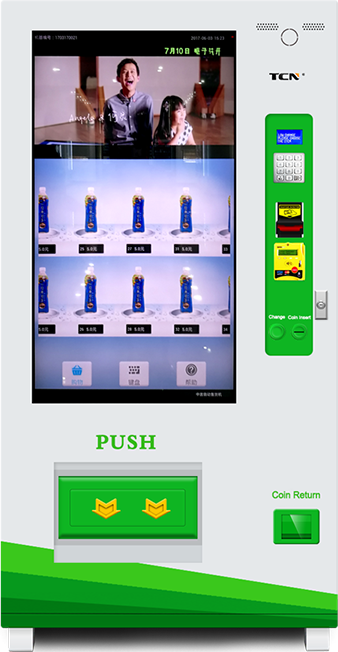 Continuous improvement of cargo payment system, to kick the whole mobile payment solution for customers. 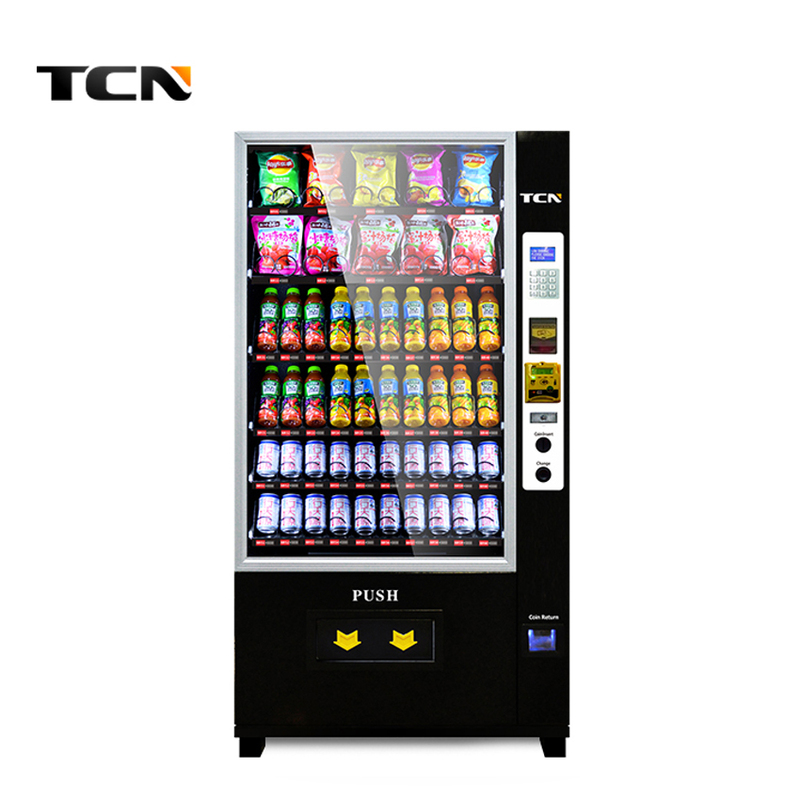 Copyright © 2018TCN }All rights reserved.